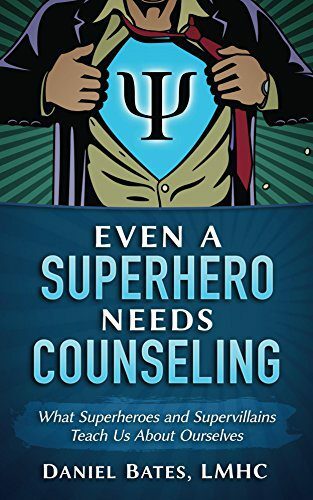 Even A Superhero Needs Counseling is an in-depth guide to understanding your favorite comic book character from a psychological perspective while providing you with relevant and insightful advice. In other words, by learning more about Thor, the Hulk, Wonder Woman, Stephen Strange, Superman and many more, you can learn more about yourself. Comic books aren’t just entertainment; they can be a window into the strengths and weaknesses of humanity. •An overview of major comic book character’s origin story, arch-enemies, and dynamics of their psychology. 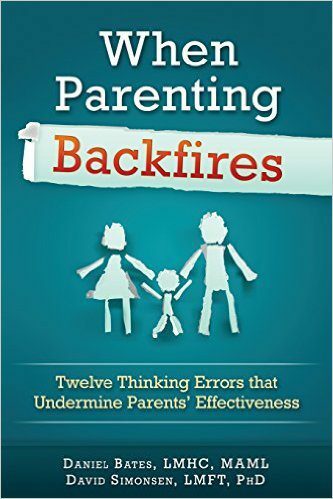 •A mental health diagnosis based on the relevant details of the character’s symptoms. 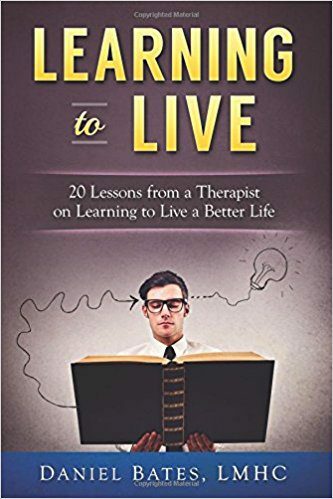 •What mental health treatment would consist of based on the diagnosis and how it would help their life. •And, most importantly, how your favorite comic book character’s story can be informative for you own personal growth. So, if you struggle with anxiety you’re in good company, Superman can relate. If you’ve had an addiction, you and Tony Stark could go to an Alcoholics Anonymous meeting together. Or, if you’ve ever had relationship problems, the Scarlet Witch can commiserate with you. Whatever the problem, you will find a superhero or supervillain that shares your struggle. And it is through their stories, you can find help for yours.